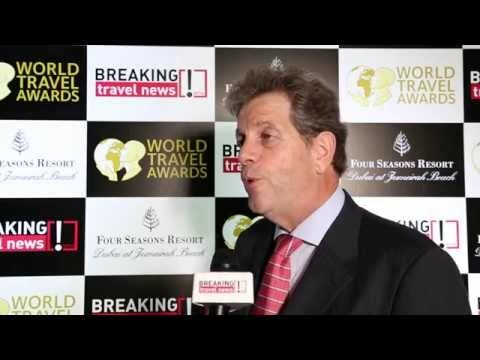 Robert Schreuders, operations manager, Illusions speaking to Breaking Travel News at the Four Seasons Resort Dubai following the World Travel Awards Middle East 2015. Illusions Online is poised to make its first ever acquisition, with advanced negotiations underway to purchase Polish travel technology firm anixe for an undisclosed sum. The deal, announced today at the FVW Travel Technology Day in Cologne, Germany, will give the Dubai-headquartered travel technology specialist access to exclusive technology, global hotel content and a brand new client base across Europe. It’s an agreement that will see anixe, which specialises in distributing global hotel product to the European and UK travel trade, become integrated into the Illusions business. Illusions Online has released a new animated video revealing to potential buyers what its services offer. The clip, released today, explains in simple terms what Illusions can do for travel companies - including tour operators, destination management companies and travel agencies - and how it can elevate businesses to a whole other level. 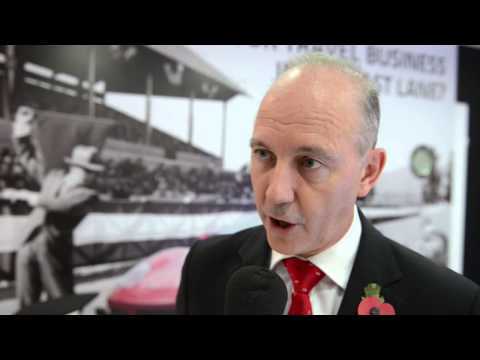 Duncan Andrew Alexander, vice president global alliances & partnerships, Illusions Online, talks to Breaking Travel News on Day 1 at World Travel Market 2014. Illusions has signalled its intention to corner the US market by appointing a business development guru dedicated to growing the travel tech firm’s presence in the Americas. The Dubai-headquartered company has recruited Scott Fluhrer as vice president sales – North America, who commands extensive experience in the online travel and distribution fields. As it embarks on a new phase of its planned global expansion, Illusions has bolstered its senior executive team by appointing Duncan Alexander to the role of vice president global alliances and partnerships. Alexander has more than 20 years of travel distribution and technology experience having worked in senior management positions at Mercator, the commercial arm of Emirates Group IT, the Official Airline Guides, SITA and Travelport GDS. Cairo-based Spring Tours has opted for travel technology firm Illusions Online’s cutting-edge solution in a move designed to boost sales from clients seeking competitive prices in real time. Established inbound specialist to Egypt, Spring Tours, has invested in market-leading travel technology it believes will give the company a competitive edge while at the same time, contributing to the revival of the country’s beleaguered tourism market. Illusions has struck a landmark deal with specialist destination management company Across Australia that will debut online tailor-made packaging in the Antipodean market. The travel technology firm will make Across Australia the first DMC in Australia to make niche inbound travel services bookable on the web to a raft of global travel partners. Leading United Arab Emirates-inbound travel and MICE specialist The Vision Destination Management has inked a deal with Dubai-based travel technology pioneer Illusions for a solution, backed by a client support service, it believes are unrivalled in the region’s marketplace. 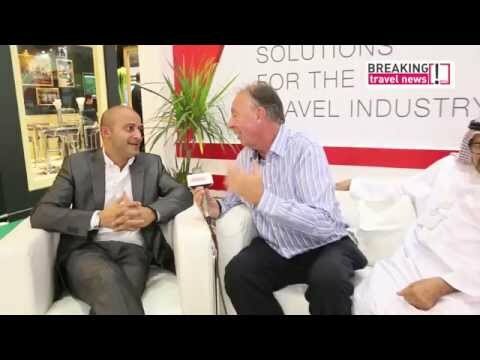 Faisal Memon, founder and chief executive, Illusions Online speaks to Breaking Travel News at Arabian Travel Market 2014 in Dubai. 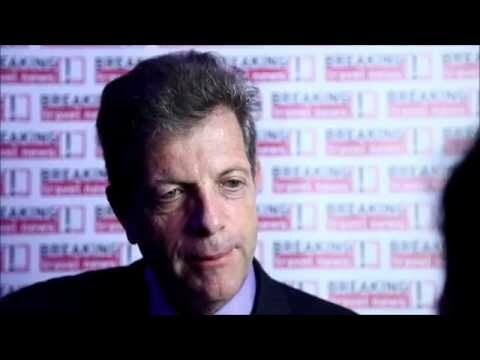 Faisal Memon, CEO, Illusions Online, talks to Breaking Travel News on Day 1, at ITB 2014.